Dennis DeYoung has had a long and diverse career ranging from musicals (101 Dalmatians and The Hunchback of Notre Dame), a solo career with multiple studio albums, music in movies and television, acting, television spots, and most notably as the front man of the band Styx. As a founding member, vocalist, and keyboardist of Styx, DeYoung helped create a new wave of rock music that took the world by storm. DeYoung is credited as the writer of more Styx songs than any other band member, and now tours performing the music of Styx. Before departing for his solo career, DeYoung was with Styx from 1970 -1984. However, it wasn’t long before he was reunited with the bad in 1990 to create the album Edge of the Century. DeYoung later ventured into theater acting for a brief period, but once again found himself dawn back to Styx in 1995 as they released a compilation album accompanied by the Return to Paradise tour. In 2000 DeYoung started performing his solo works along with several of his songs from Styx. This lead to a live album and full tour in 2004, The Music of Styx – Live with Symphony Orchestra. Throughout the 2000’s DeYoung has continued to purse various acting roles, TV spots, solo albums, music, and live performances, both with and without various members of Styx. In 2010 DeYoung formed what is now known as “Dennis DeYoung and the Music of Styx.” Joined by August Zadra, Jimmy Leahey, Tom Sharpe, John Blasucci, Craig Carter, and Suzanne DeYoung, the group recreates the look and sound of Styx original lineup. 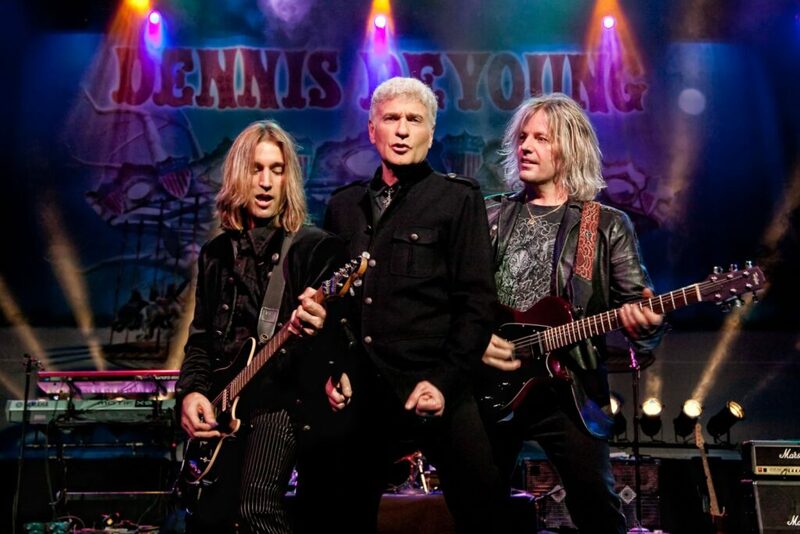 In 2014 DeYoung released a 2-disc live album and DVD titled Dennis DeYoung… And the Music of Styx, which is the show he will now be bringing to Wildflower! 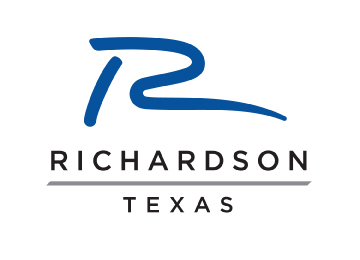 Music and Arts Festival in Richardson, Texas. DeYoung will take the State Farm Amphitheater Stage at 8:15 p.m. Saturday night (May 21st), and may very well perform his unforgettable hits such as “Lady,” “Come Sail Away,” “Too Much Time on My Hands,” “Mr. Roboto,” and many more! You will not want to miss this night of music that helped define a generation. Tickets can be purchased at local Tom Thumb stores, online at www.wildflowerfestival.com, or daily passes can be purchased at the gate May 20-22, 2016.